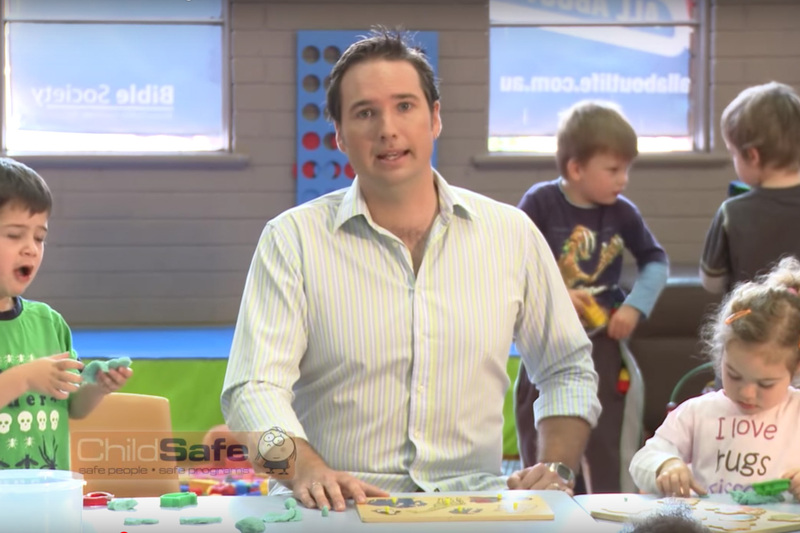 Pineapple Media Australia was commissioned by Child Safe to produce a promotional film showcasing the organisation’s training and development programs, online management system, and safety management system. The film will be screened at industry conferences, to local community groups, and in face to face presentations to promote Child Safe. The films are presented by former Hi5 entertainer, Tim Harding.